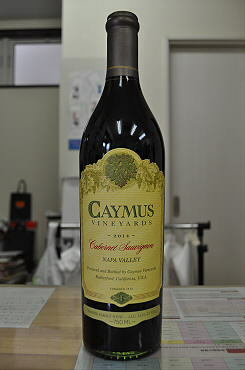 The 2014 Cabernet Sauvignon Napa Valley has a dense opaque purple color, a kiss of blackberry and cassis fruit, a full-bodied mouthfeel with ripe tannin and a long finish. 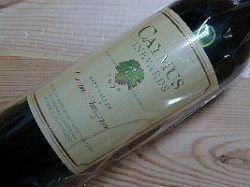 It is very Caymus in its immediate accessibility, but has plenty of staying power and depth. This is lush, full, intense and pure. Drink it over the next 15 or so years.